Reserve price has not been met by any bid. Outstanding investment buy offering scope to add value and to deliver healthy double digit yield. Rental projection for the property is £385 per month offering an incredible 33% yield against guide price. One bedroom flat with front facing lounge, large double bedroom to rear, kitchen space and well fitted shower room. Area: The property is situated in the residential area in the centre of Darvel, Local amenities are available within convenient walking distance from the property. Darvel is located on the A71 which runs between Irvine & Edinburgh. There are excellent road links with Newmilns offering easy access to both the M77 and the M74 Motorway via Stonehouse and Strathaven. 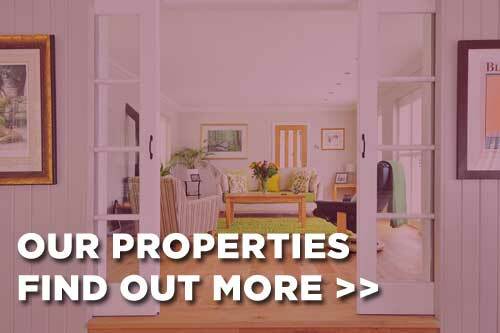 Close proximities to Supermarkets, Darvel Primary School, Newmilns Snow & Sports Complex and much more - Close to Ayr, Kilmarnock, Prestwick and Strathaven. 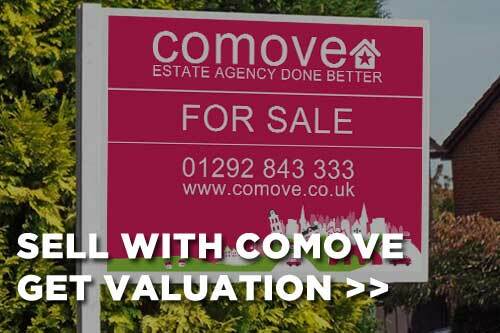 Buyer's notes: Comove allows a buyer friendly method of purchase. This property is for sale under conditional auction terms allowing the buyer 28 days to achieve conclude missives and a further 28 days thereafter to complete the purchase. Upon acceptance of bid the buyer will be required to pay a non-refundable reservation fee which secures the property and allows it to be removed from marketing channels subject to concluded missives.